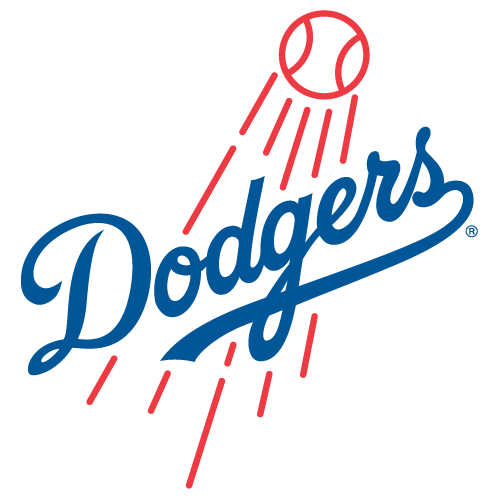 The Los Angeles Dodgers will face the Arizona Diamondbacks at Dodger Stadium on Thursday, March 28, 2019, for Opening Day of the 2019 regular season. It marks the earliest start date for all clubs (excluding openers abroad) in MLB history. The game will be broadcast on ESPN.